This holiday is season isn't just about presents under the tree -- many Americans will also give to charities. Charity Navigator has tips to get the most bang for each donated buck. 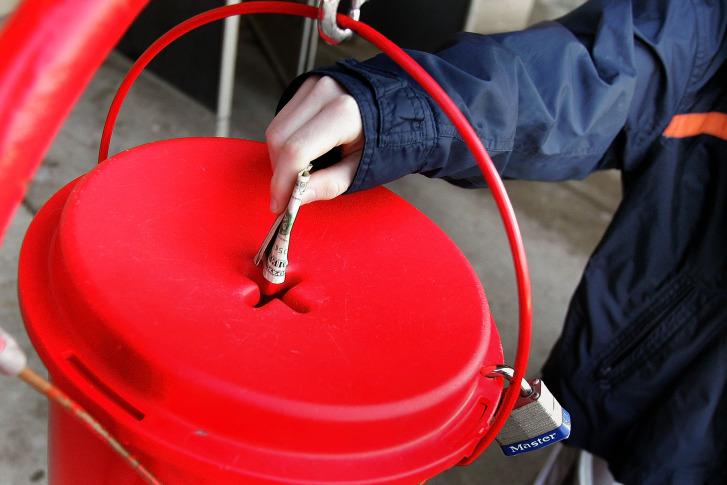 this time of year, but which charities deserve donors’ hard-earned dollars? accountable and transparent — and get results. with the remaining 25 percent spent on overhead,” Miniutti says. keep 95 cents or more of each dollar donated. “It’s a very inefficient way to support a charity,” Miniutti says. care about, reach out and ask questions.